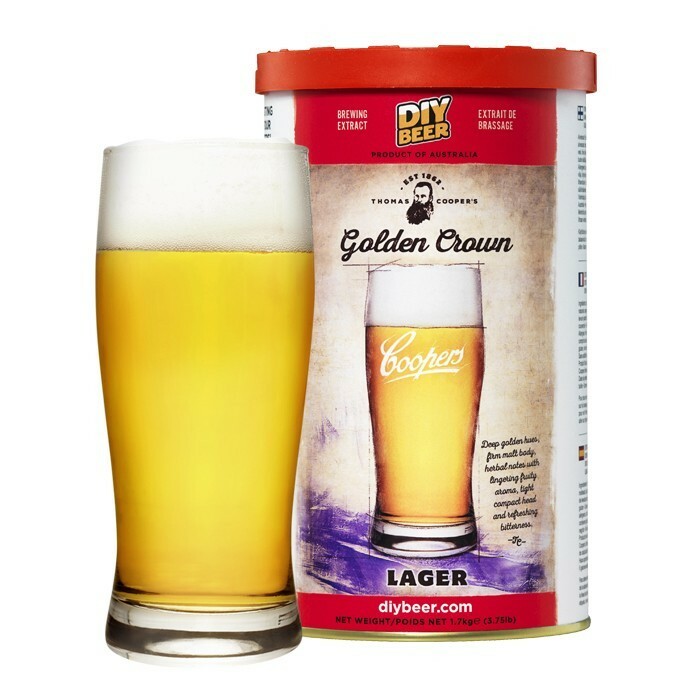 In 1968 Coopers brewed their first ever lager under the moniker ‘Gold Crown.’ A delicate, less sweet beer of the Dortmunder type, it was an overwhelming success and heralded a new era for the brewery. 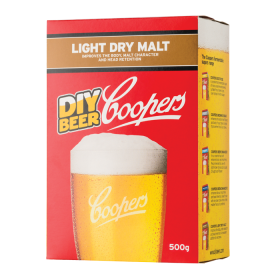 In the tradition of Maxwell Cooper’s original recipe this brew makes a classic lager with deep golden hues and a firm malty body. 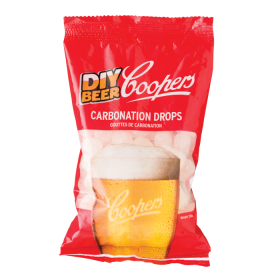 Refreshingly bitter with a lingering fruity aroma, this golden lager is crowned by a tight compact head. 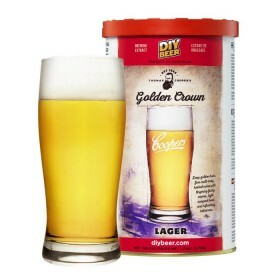 Here’s a lager truly worthy of its crown.